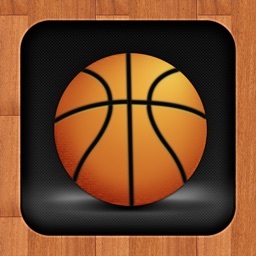 Get ready for your next game! 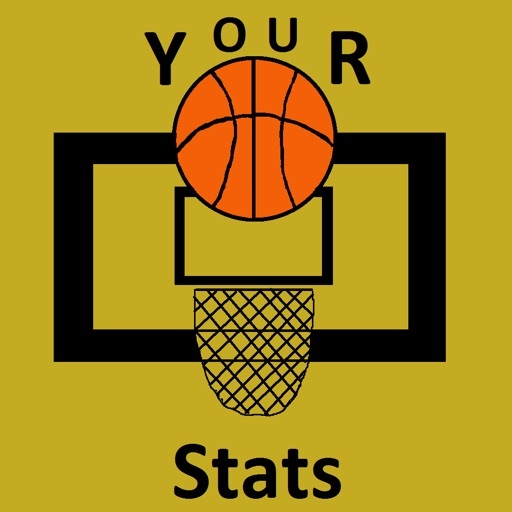 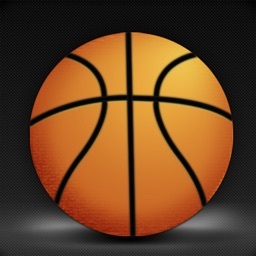 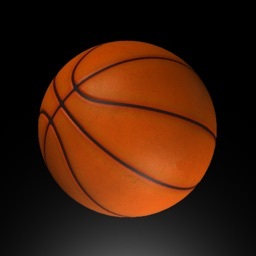 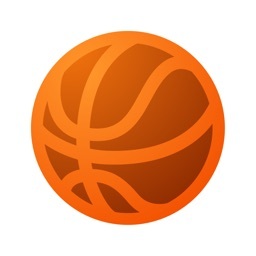 Your Basketball Stats, this app provides you an easy and simple way to get your stats for a game. 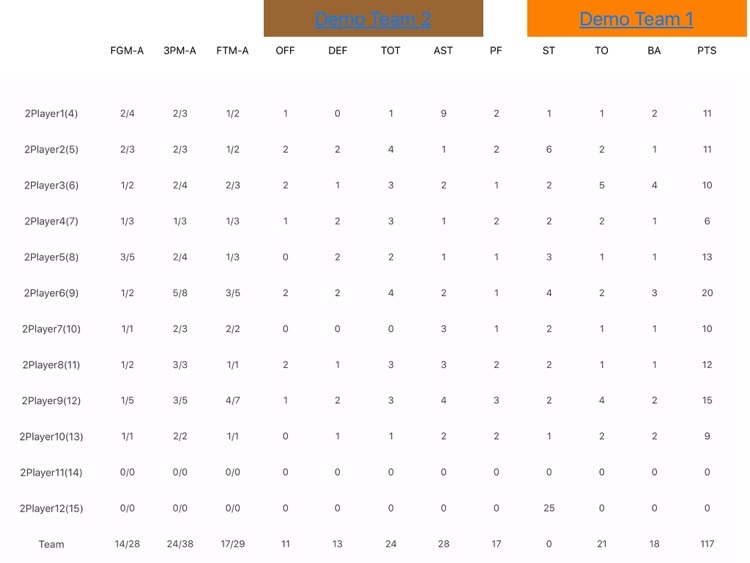 Tell the app what is happening and this will be shown in a simple table. 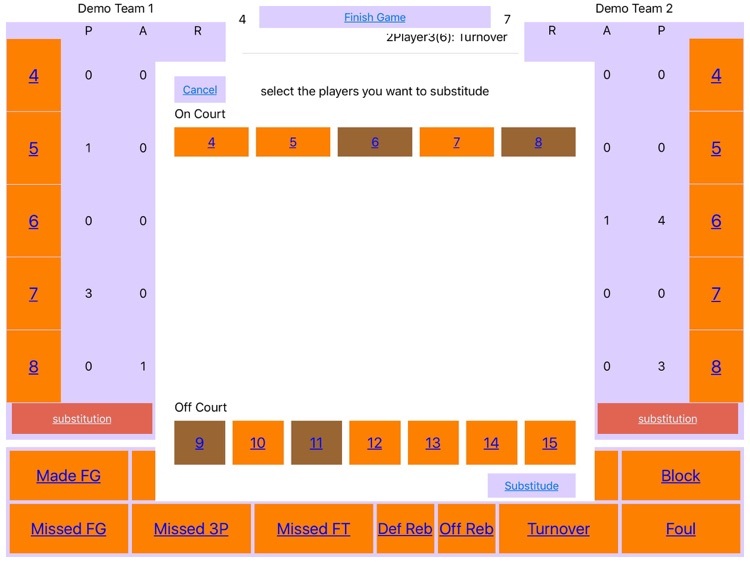 No need to learn how to use this app, this app is simple and effective and will help you to get your team better. 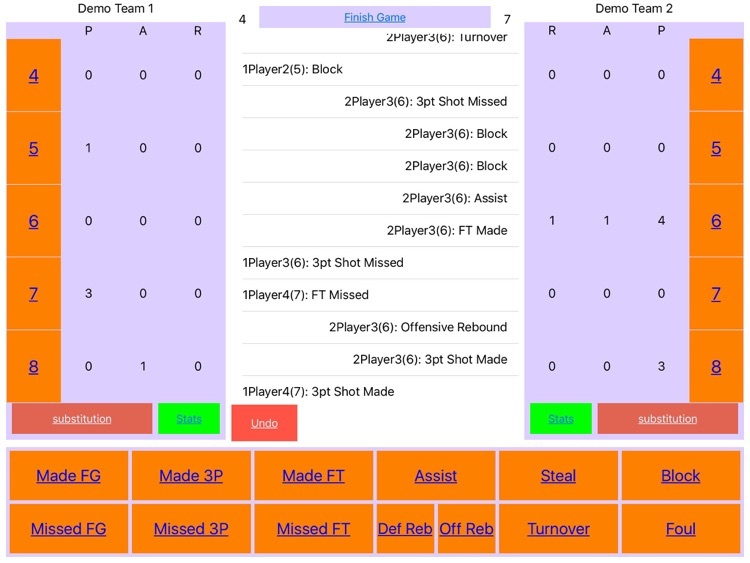 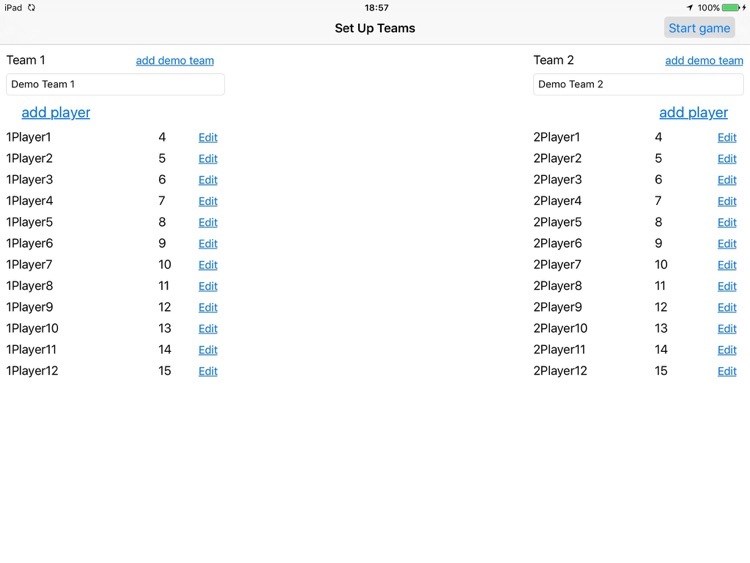 - Get stats of teams, and if you want it, stats of two players at the same time. 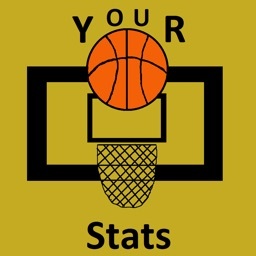 - Play-by-play is visible when getting your stats. 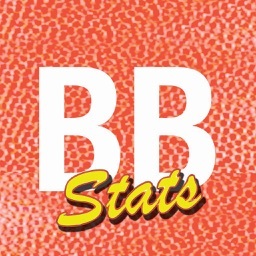 - Most important stats are visible on main screen.